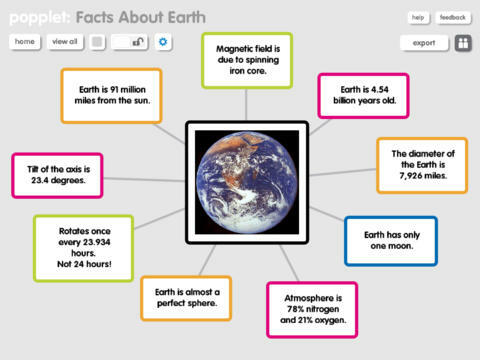 Popplet…A Wonderful Tool for Teachers AND Students! What is Popplet? Think the zooming capability of Prezi + awesome mind-mapping tools…Popplet is the brain child of these two concepts! Popplet is a great tool for virutally any classroom. DRAW in the popple–this would be extremely neat on the iPad! This is a neat and engaging tool to use in your classroom. Check it out! Check out these resources for Popplet! Enjoy! 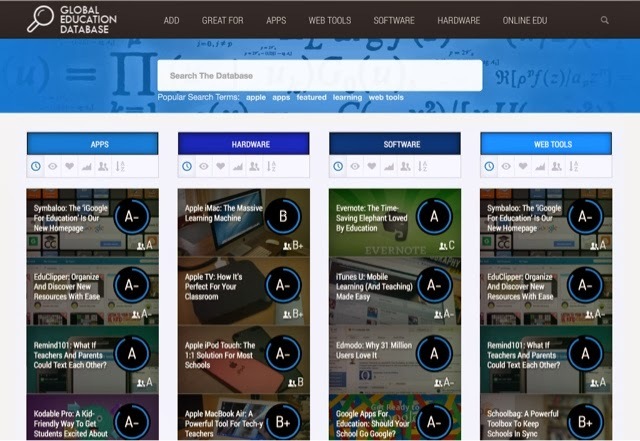 Global Education Database: Amazing Resource for Teachers! 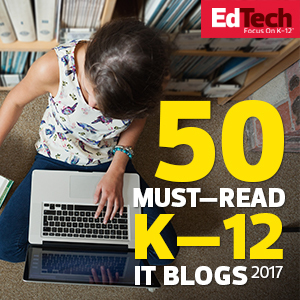 Are you frequently frustrated and overwhelmed at the sheer volume of educational technology information available on the web? Wouldn’t it be nice to see apps and tools organized into neat categories? Check out the Global Education Database! I first stumbled upon this website through Twitter (another reason to be on Twitter…you find neat resources!) and I have been addicted to it ever since. Each resource is given a “grade” based on a multitude of criteria. Users can add their review to the resource description as well. It is GREAT! This website is seriously awesome! 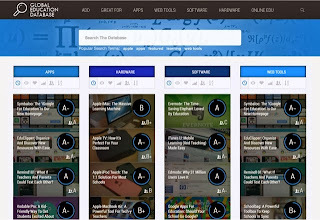 Teachers can create an account and add resources that they find or use in their classrooms. It’s great! Check out this website! You definitely won’t be disappointed! Look for more information about this fabulous resource in a post, coming soon! Word Clouds can be used in so many ways in the classroom! And they’re so easy to create! There are many Word Cloud generators available, and the program most commonly associated with Word Clouds is Wordle. Word Cloud generators allow the user to copy and paste text into their platform. The generator then creates a “word cloud” which displays words used in the text. The words used most frequently are displayed larger than words used less often. The image to the right is my Constitution Wordle! This seems like a neat tool, right? There are so many ways to use wordle in your classroom! Teachers and students alike can create wordles relevant to class content. Below are some great articles about using word cloud generators in your classroom! Enjoy! Cloud Storage Systems – Great Teacher Tools! Many teachers, myself included, create much of the curricular resources we use in our classrooms. A great number of teachers use Microsoft Word and PowerPoint to create our documents, and then save those documents on a jump drive or on our computers. What happens if we lose the jump drive? Or the computer crashes? Many don’t want to entertain this thought because it is utterly TERRIFYING! A solution to this problem exists…Cloud Storage Systems! What are Cloud Storage Systems? Think of a giant cloud hovering over you wherever you go…a happy cloud, though! A cloud that includes ALL OF YOUR DOCUMENTS and resources that you need! No more jump drives that break and get lost! What a relief! There are many Cloud Storage Systems available. Below, I highlight my FAVORITE choices! I LOVE DROPBOX! Before I reacquainted myself with the wonderful world of Google, I used Dropbox for file management. It is fantastic! Dropbox is EXTREMELY easy to use, and is free (unless you want a ton of storage…then, you pay a fee). Once you create an account, you can quickly create folders and upload documents. Share documents and folders through URL. See my posts about creating QR Codes using source URL’s! Check it out! You won’t be disappointed! Coming from a former Google Drive skeptic…I am totally converted! I LOVE Google Drive! Check out my Google Docs Tutorial for info about Google Drive and Google Docs. Google Drive is also accessible from virtually anywhere, even offline! Google Drive is available for multiple platforms, as well…iOS, Android, and of course, Chrome! Check it out. It is seriously an amazing tool! I cannot express through words how amazing Cloud Storage Systems are for educators. Having access to your documents VIRTUALLY ANYWHERE ANYTIME is an amazing feeling! 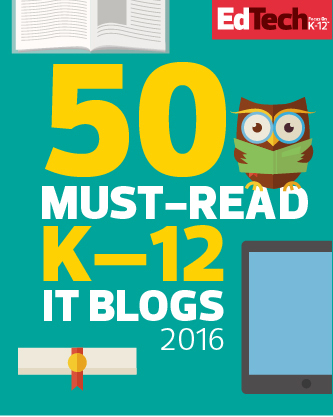 Check out these great resources about using Cloud Storage Systems in YOUR classroom! If you’re interested in learning more about using Prezi in your classroom, check the new Prezi tutorial at the top of the page!